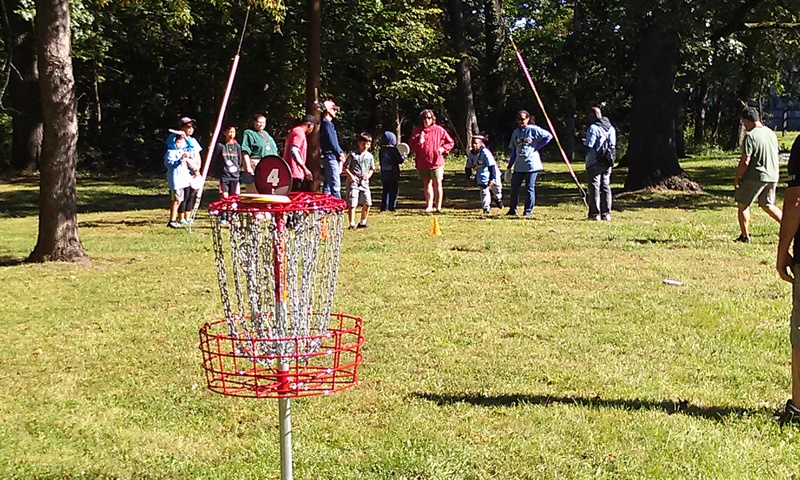 We recently had the opportunity to share disc golf with the families participating in WOW school here in Kansas City. WOW, National Outdoor Recreation and Conservation School is designed to teach participants how to enjoy a wide range of outdoor recreation activities while practicing personal safety and outdoor responsibility. Each WOW course includes an outdoor skill, conservation, safety and ethics component. WOW is a National Outdoor Recreation and Conservation School that introduces families and individuals to a variety of outdoor activities. WOW teaches through hands-on learning experience in an outdoor setting attracting a wide range of ages, interests and abilities making it an affordable family outing with an educational experience. Kansas City WOW school began on Friday September 18th with a campout at Camp Lake of the Woods in Swope Park. 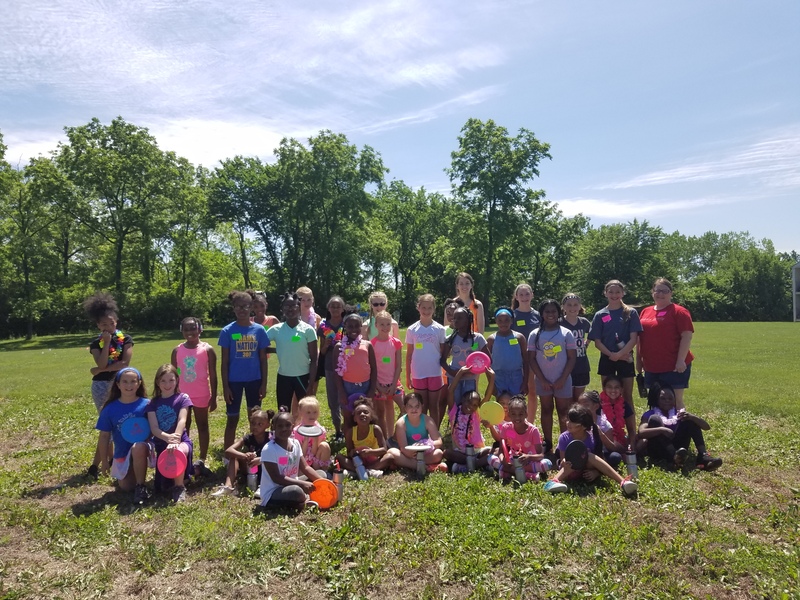 Then on Saturday families participated in several fun outdoor activities including: Archery, Canoeing, Disc Golf, GEOcaching, and tours of the horse stable for the Kansas City Mounted Patrol. 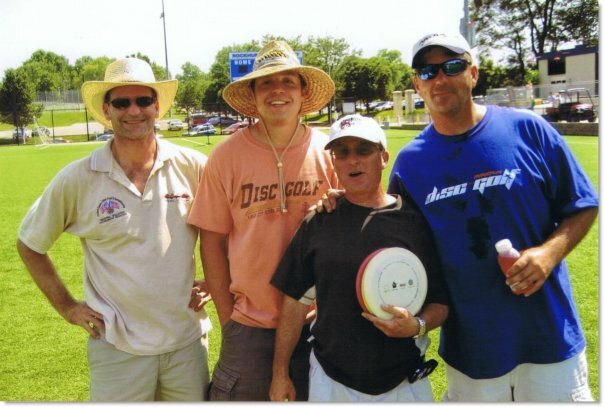 Our disc golf volunteers included: Dan Cashen, Tim, Dan and Berny O’Boyle, LaRon Harris, Ben and Rhonda Crosby.  We setup a 6 hole course through the beautiful Camp of the Woods area of Swope park. 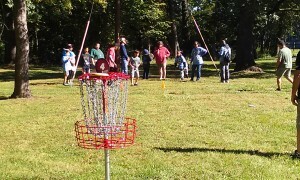 As the groups would come through we would start with a introduction to disc golf and some basic putting and approach tips. From there each volunteer would take a group and play the short 6 hole course, playing best shot as a group. 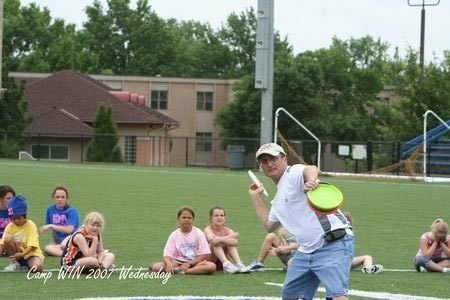 It was a fun and unique experience to share this lifetime sport with the families. 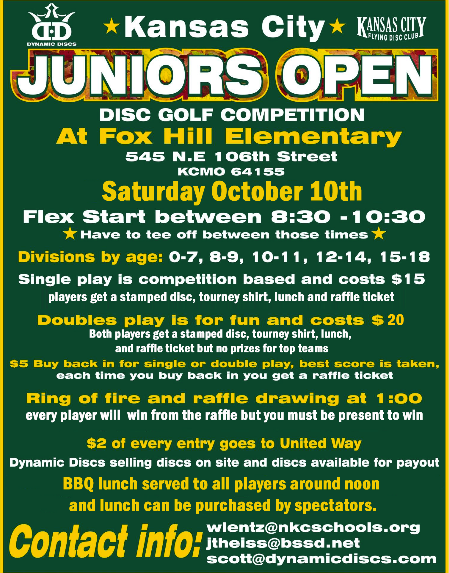 Many wanted to know more, where they could play, where to get discs etc. We hope to see them out on the courses! Operation Breakthrough is a 501 c 3 nonprofit organization that provides early child care and education as well as social services to families in Kansas City. It is the largest single-site early education child care and social services facility in the state of Missouri serving over 400 children daily from the urban core. The mission of Operation Breakthrough is to help children who are living in poverty develop to their fullest potential by providing them a safe, loving and educational environment. Operation Breakthrough also strives to support and empower the children’s families through advocacy, referral services and emergency aid. 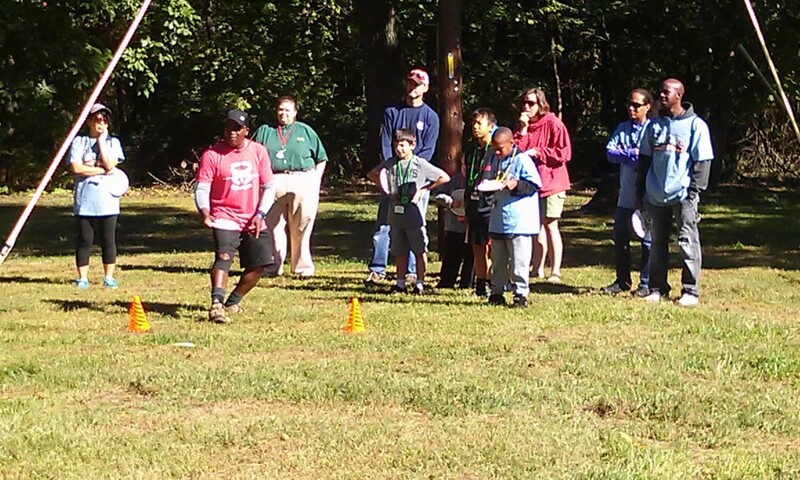 This summer they included opportunities for their summer school kids to learn a variety sports. This is a fantastic opportunity to give kids the chance to learn a sport or activity they may otherwise not be able to get involved with. 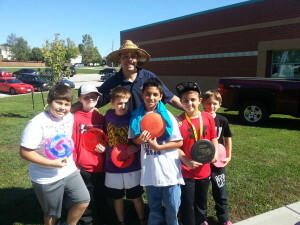 On June 15, 2015 the Kansas City Disc Golf Development Group were excited to introduce disc golf to 48 3rd through 5th graders in the Operation Breakthrough program. Most of them for the first time. 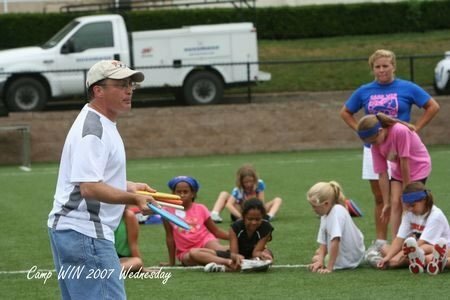 We setup 3 portable baskets as stations, split up the kids in groups and taught them the basics of holding and gripping the disc, putting and approach shots. 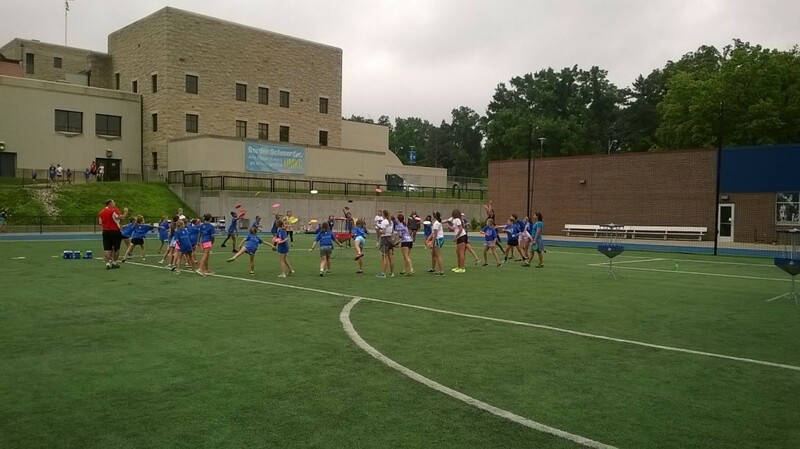 We ended the clinic with a ring of fire that was a big hit with the kids. 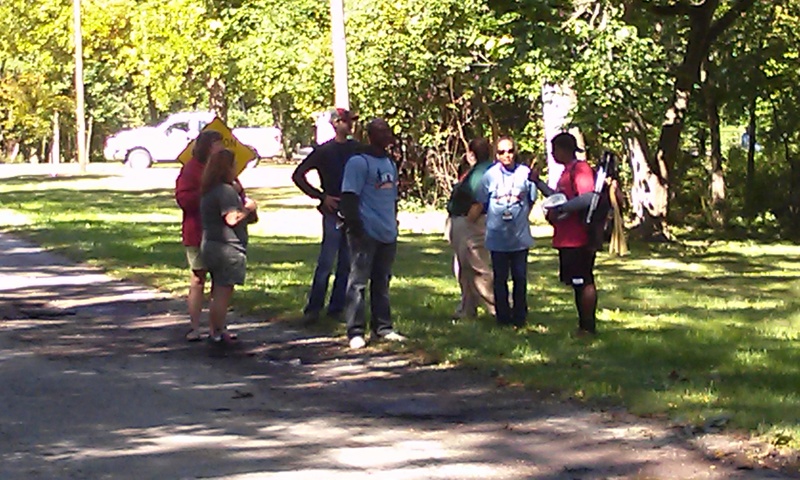 Those in attendance: LaRon Harris, Rhonda Crosby, Ben Crosby and Hal Kurz. 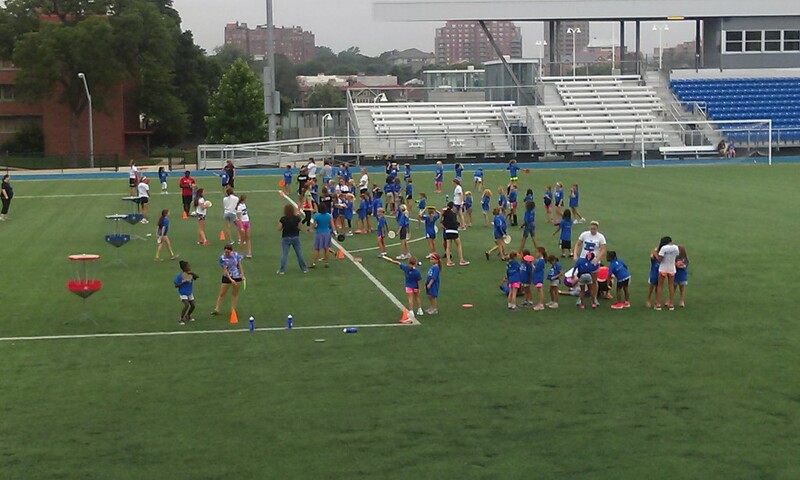 The Kansas City Ultimate team also provided a clinic for the kids the same day. We want to thank Operation Breakthrough for having us out for a fantastic day and to allow us to share our sport with the kids. We hope to do this again next summer.